It is not every day that you find yourself in a luxury menswear store in downtown Vancouver, having a conversation with impeccably dressed Italians while sipping tea from fine porcelain. 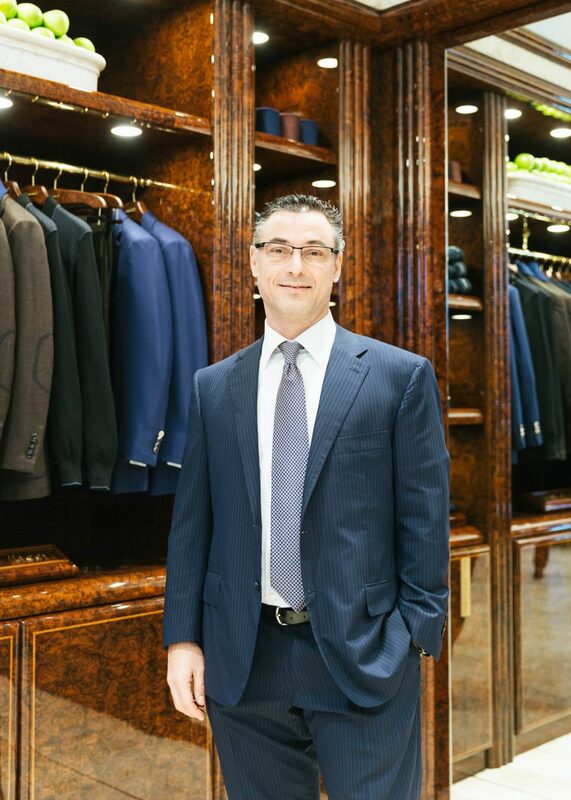 Today, I have the great pleasure of interviewing Alessandro Ciprian, master tailor for Stefano Ricci, who is visiting from Italy. 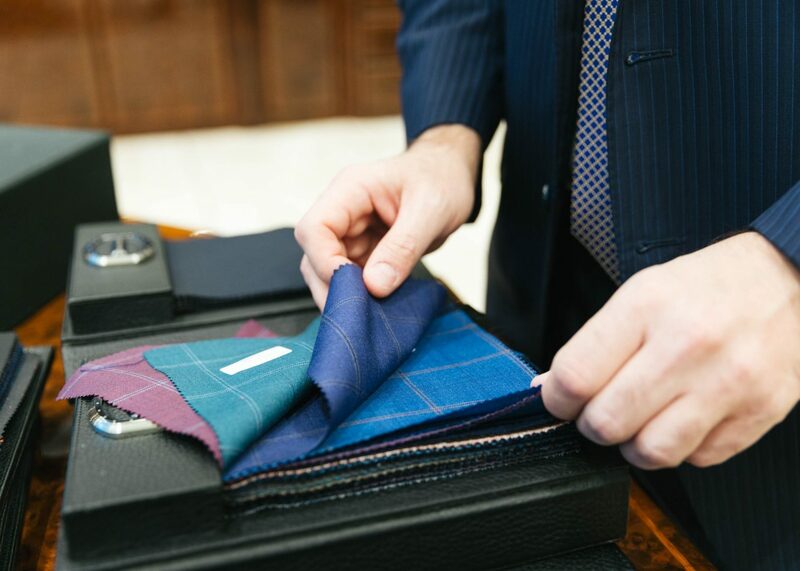 With the help of a translator who interprets Ciprian’s answers and charismatic hand gestures, we dive into the world of tailoring, Italian culture, and craftsmanship, as well as the timelessness of good style. Describe what you do on a daily basis. My job every day is: first, to understand the customer and their expectations; second, to note their demands, their individual needs; and third, to inject passion into the process. Passion and excellence are the results. What drew you to tailoring? Tailoring is in my roots. I was born into a family of third-generation tailors and I cannot think of doing anything else. I was given my first assignment at a tailor store when I was five years old. What is the difference between a suit and a well-fitted suit? 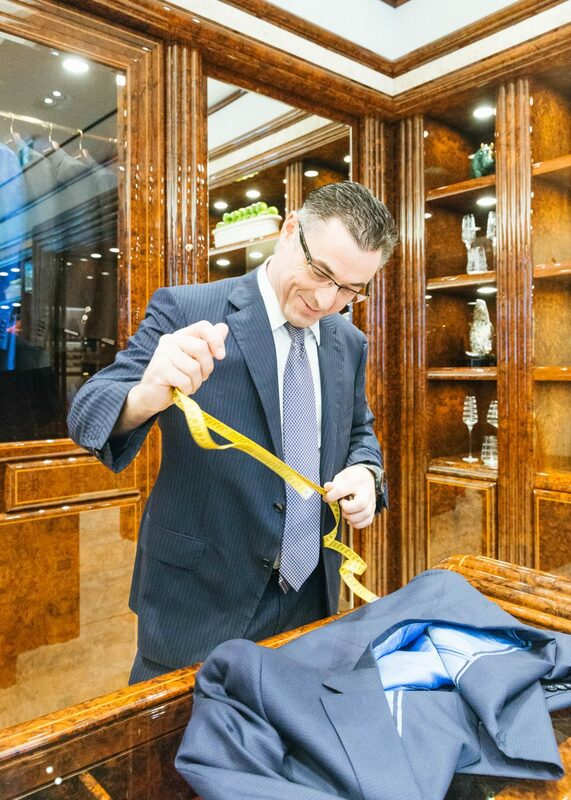 Suits are meant to be made-to-measure. 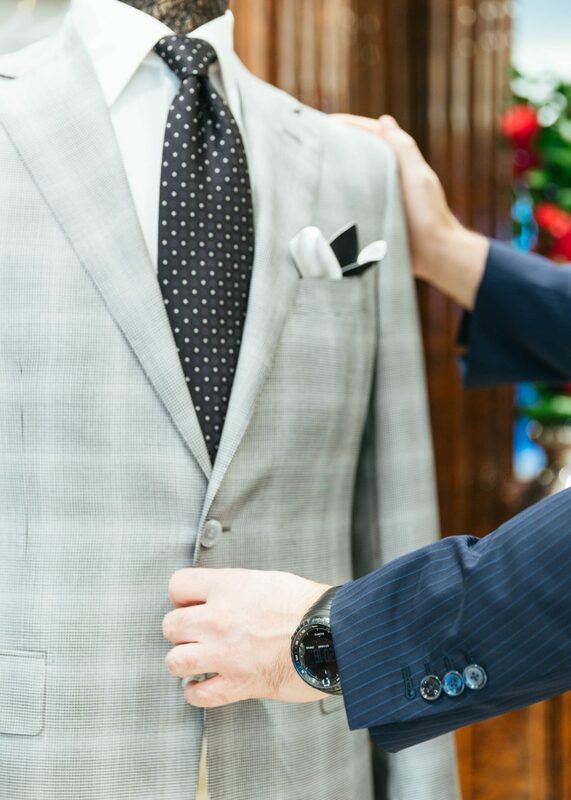 A well-fitted suit should feel like a second skin. The softness of fabric, the brightness you can sense in a person—I have difficulty describing this, but stitching a suit is like creating a painting, and it should be handled like a newborn baby. The difference is evident; you can sense the emotion from it. 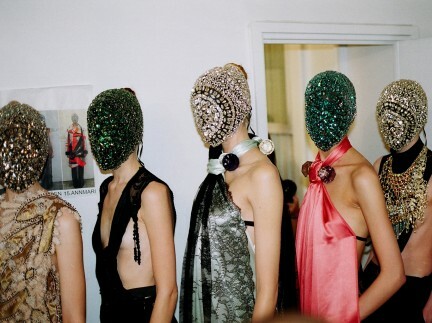 What do fashion and style mean to you? Fashion is relatively important, it is a period that comes and goes with time. Style, however, is an imprint from your life. Style is maintaining tradition and heritage. It is expressing your roots. 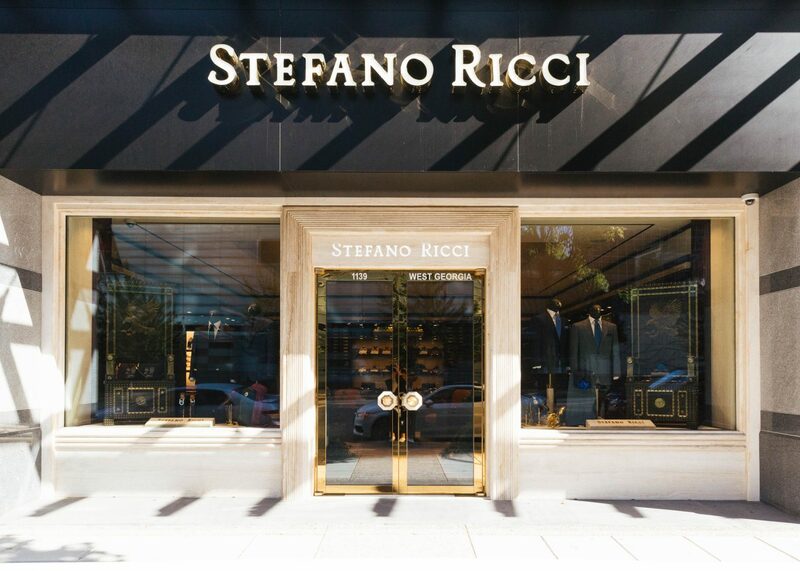 Style is forever, and without it, Stefano Ricci will not exist. As an artisan, what inspires you creatively? I am inspired when I create with my hands. It is fun and it is exhilarating. I am also inspired by paintings. When I see a good painting, I put myself in the shoes of the painter and think about how he created the piece. I hope that I will always have that kind of emotion in my approach to work. 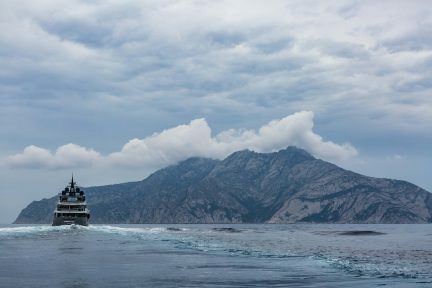 What is a dream project that you would like to work on? I cannot think of doing anything else. Tailoring is my dream job. I dream of creating the perfect suit, but I know there is no perfect suit. The best suit is the one I am working on now, but the next one will always be better. My life is spent in pursuit of creating that perfect suit. Read more about Stefano Ricci.